Rob is an estate planning attorney with over 20 years of tax and estate planning experience. 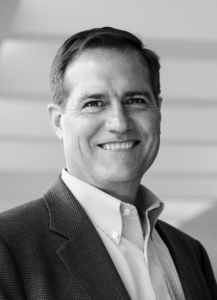 Rob has assisted hundreds of business owners and families to build and execute comprehensive plans to help transfer wealth and ownership, while maintaining a focus on individual goals, dreams and desires, and fostering family harmony. Rob’s planning practice involves the creation of wills, healthcare directives, entity formation, and trusts, including revocable living trust plans and more complicated trust plans. Rob received his B.S. degree in Finance from LSU, and his Masters in Business Administration, Juris Doctor and LL.M. in Taxation degrees from Emory University. Rob is a member of the Georgia and Tennessee Bars, is the founding principal of Petmecky Law Group, LLC and currently resides in Atlanta. 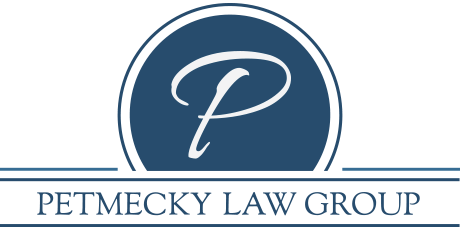 Petmecky Law Group, LLC provides companies, entrepreneurs, and high net worth individuals with sophisticated business and legal advice, including estate planning and administration (including probate), asset protection planning, succession planning, charitable planning and business planning and formation.